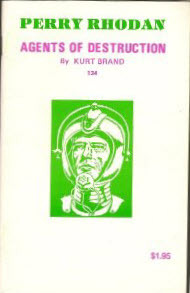 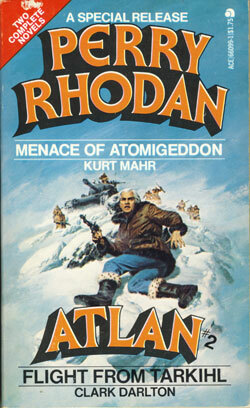 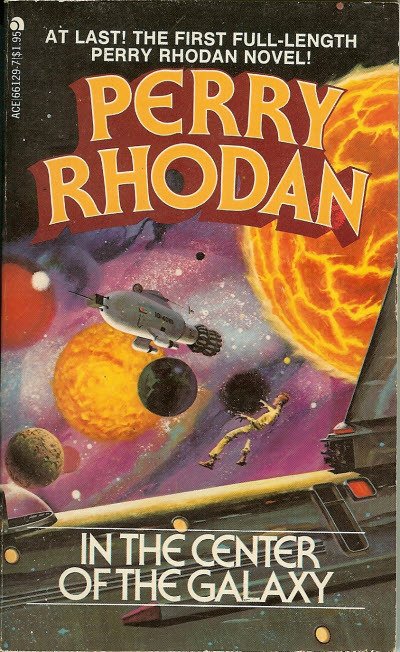 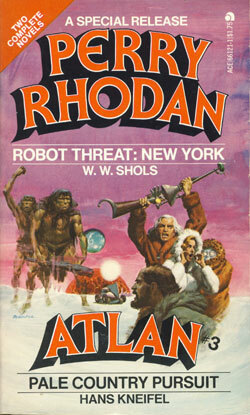 7 · Menace of Atomigeddon [Perry Rhodan] · Kurt Mahr · n.
117 · Flight from Tarkihl [Atlan] · Clark Darlton · n.
7 · Robot Threat: New York [Perry Rhodan] · W. W. Shols · n.
125 · Pale Country Pursuit [Atlan] · Hans Kneifel · n.
Title changed from Perry Rhodan/Atlan. 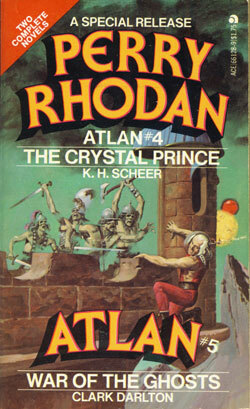 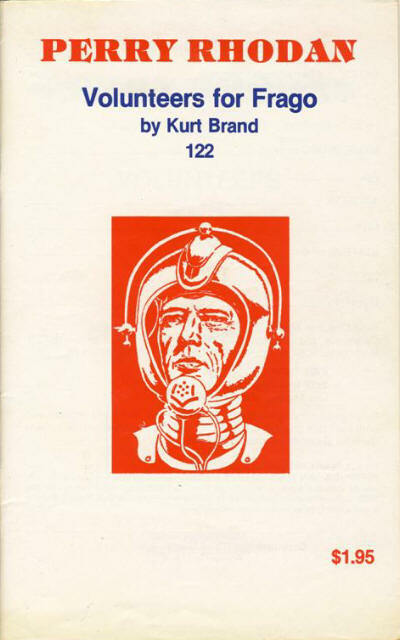 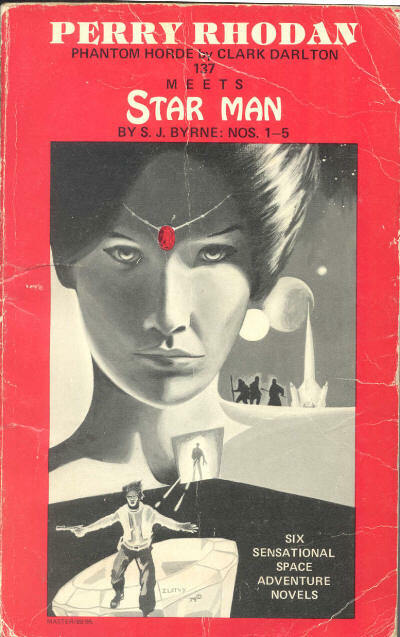 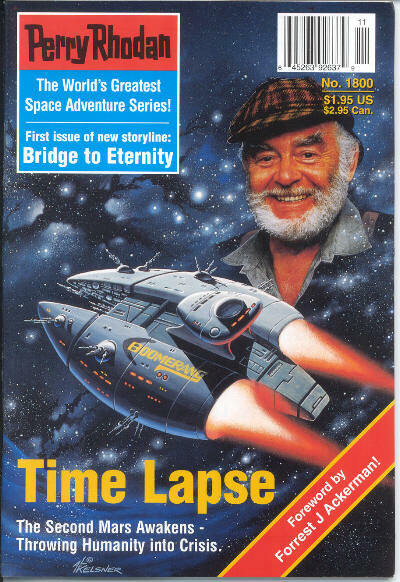 7 · The Crystal Prince [Atlan] · K.-H. Scheer · n.
138 · War of the Ghosts [Atlan] · Clark Darlton · n.
7 · In the Center of the Galaxy [Perry Rhodan] · Clark Darlton · n.
1 · Between the Galaxies [Perry Rhodan] · Kurt Mahr · n.
1 · Killers from Hyperspace [Perry Rhodan] · William Voltz · n.
1 · Atom Fire on Mechanica [Perry Rhodan] · Clark Darlton · n.
5 · Volunteers for Frago [Perry Rhodan] · Kurt Brand · n.
1 · Fortress in Time [Perry Rhodan] · Kurt Mahr · n.
56 · [untitled article] · Kees van Toorn · ar; description of German Perry Rhodan cycles. 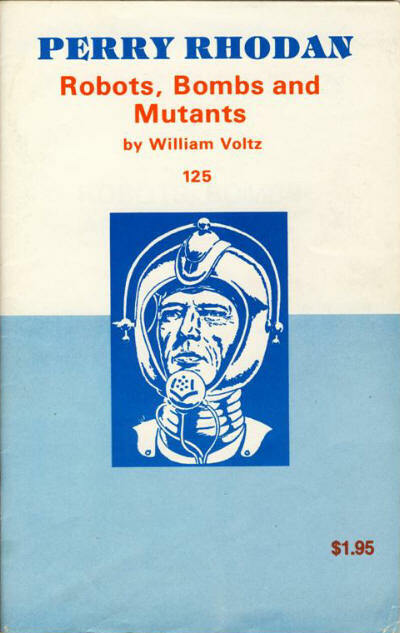 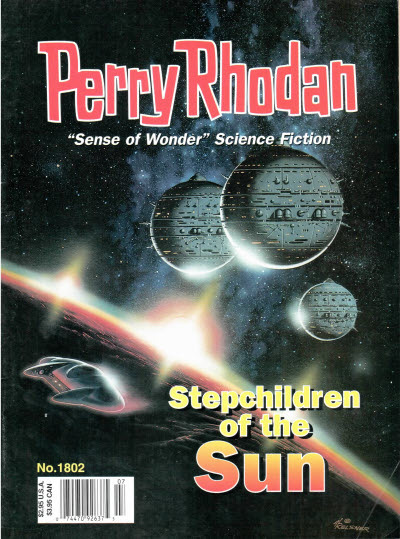 5 · The Sinister Power [Perry Rhodan] · Kurt Brand · n.
5 · Robots, Bombs and Mutants [Perry Rhodan] · William Voltz · n.
5 · The Guns of Everblack [Perry Rhodan] · K.-H. Scheer · n.
5 · Sentinels of Solitude [Perry Rhodan] · Clark Darlton · n.
7 · The Beasts Below [Perry Rhodan] · Kurt Mahr · n.
7 · Blitzkrieg Galactica [Perry Rhodan] · Kurt Brand · n.
7 · Peril Unlimited [Perry Rhodan] · Kurt Brand · n.
5 · World Without Mercy [Perry Rhodan] · William Voltz · n.
5 · Deadmen Shouldnt Die [Perry Rhodan] · Clark Darlton · n.
5 · Station of the Invisibles [Perry Rhodan] · Kurt Mahr · n.
5 · Agents of Destruction [Perry Rhodan] · Kurt Brand · n.
5 · Humans Keep Out! 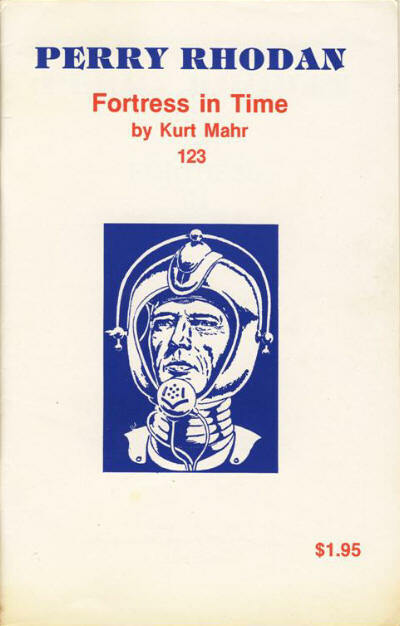 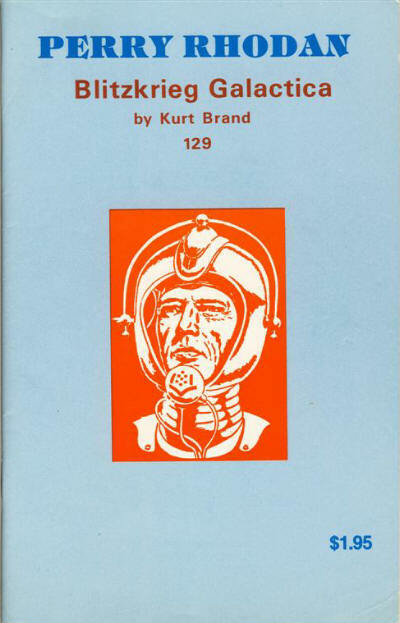 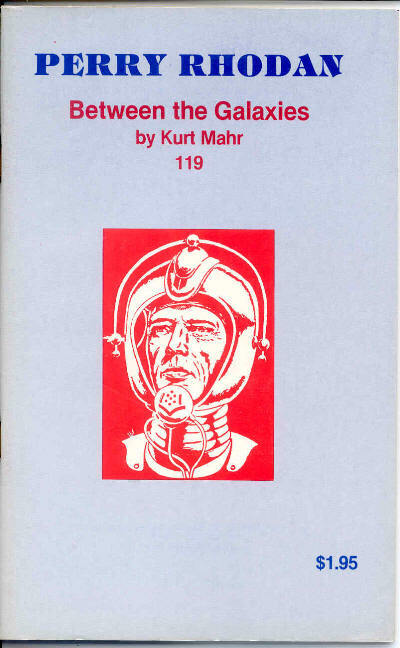 [Perry Rhodan] · William Voltz · n.
4 · The Robot Invitation [Perry Rhodan] · K.-H. Scheer · n.
Bound with five separately numbered issues of Starman. 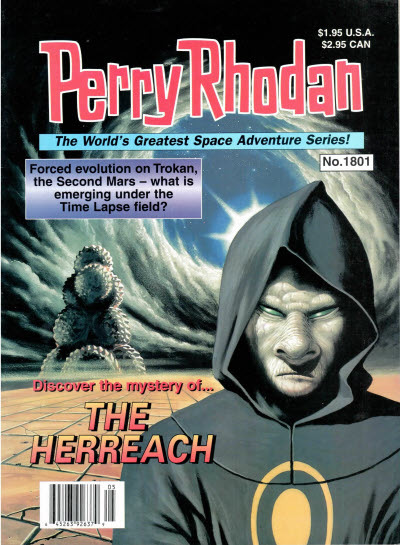 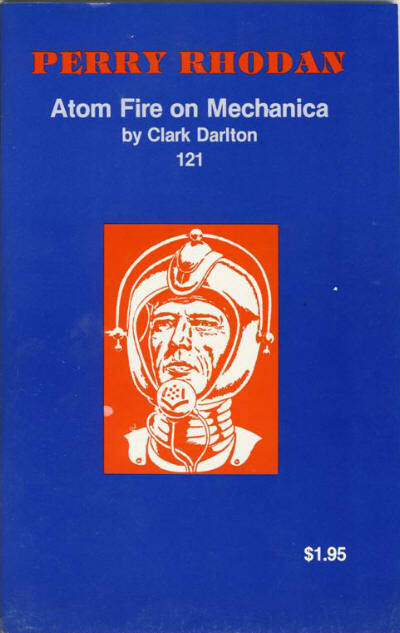 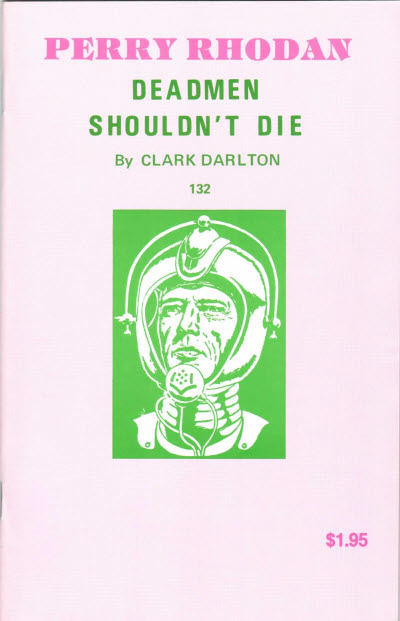 3 · Phantom Horde [Perry Rhodan] · Clark Darlton · n.
Bound with Perry Rhodan #137. 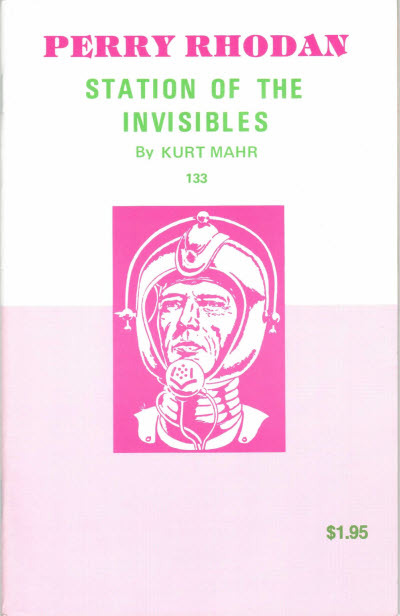 3 · Supermen of Alpha [Starman] · S. J. Byrne · n.
3 · Time Window [Starman] · S. J. Byrne · n.
3 · Interstellar Mutineers [Starman] · S. J. Byrne · n.
3 · The Cosmium Raiders [Starman] · S. J. Byrne · n.
3 · The World Changer [Starman] · S. J. Byrne · n.
A US revival of the German series, beginning the Bridge to Eternity cycle. 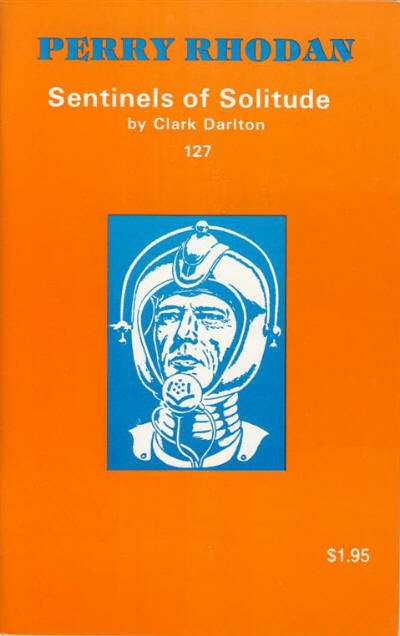 Vector Enterprises; Universal City, CA: Perry Rhodan, #1800. 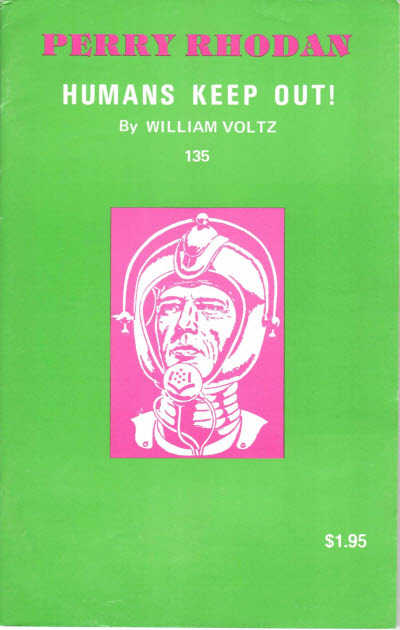 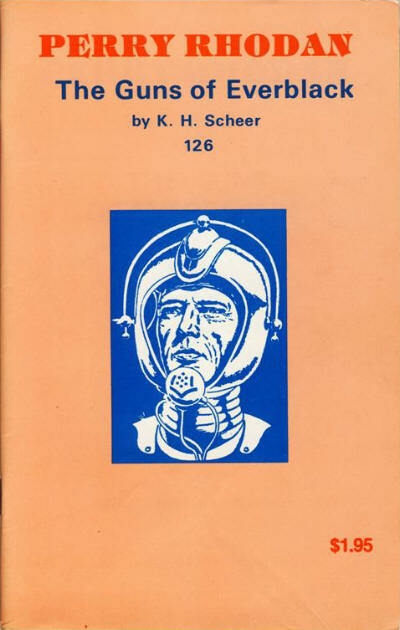 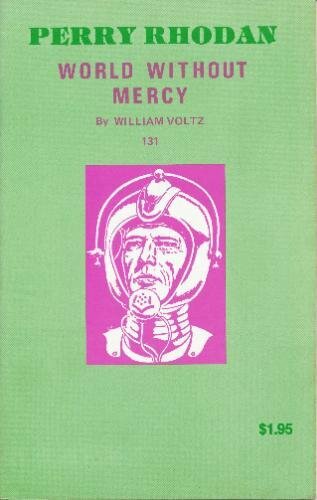 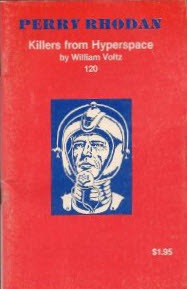 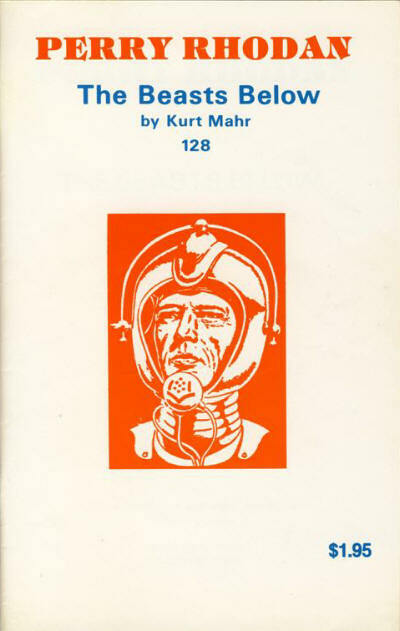 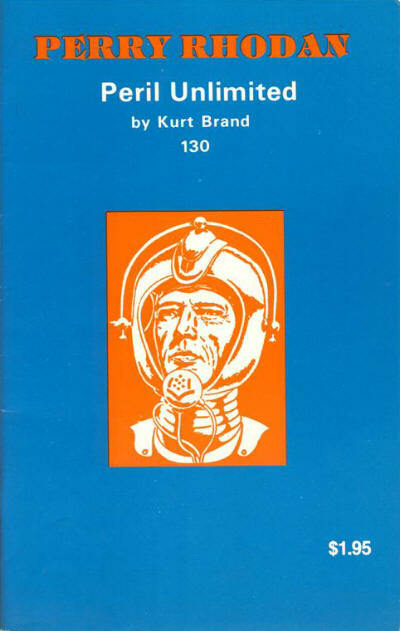 Vector Enterprises; Los Angeles, CA: Perry Rhodan, #1801. 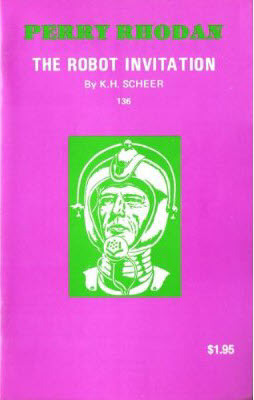 4 · The Herreach · Robert Feldhoff; translated by Dwight Decker · na; translated from the German (Die Herreach, 1996). 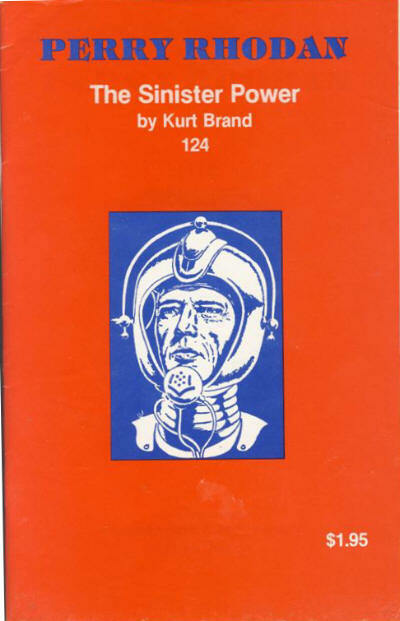 4 · Stepchildren of the Sun · Hubert Haensel; translated by Dwight Decker · na; translated from the German (Stiefkinder der Sonne, 1996). 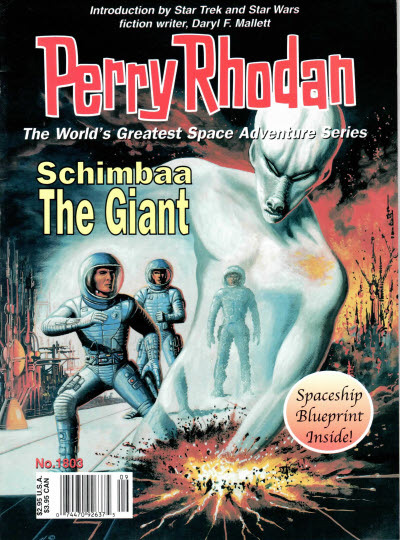 4 · Schimbaa the Giant · Hubert Haensel; translated by Dwight Decker · na; translated from the German (Die Reise Schimbaa, 1996).